Product categories of Pipe Outer Wrapping Tape, we are specialized manufacturers from China, Pipe Outer Wrapping Tape, Polyethylene Tape suppliers/factory, wholesale high-quality products of Pipe Wrap Tape R & D and manufacturing, we have the perfect after-sales service and technical support. Look forward to your cooperation! Polyethylene anticorrosive adhesive outer tape and polyethylene anticorrosive inner tape belt, polyethylene anticorrosive patch and anticorrosive primer together form polyethylene cold tape anticorrosive system. 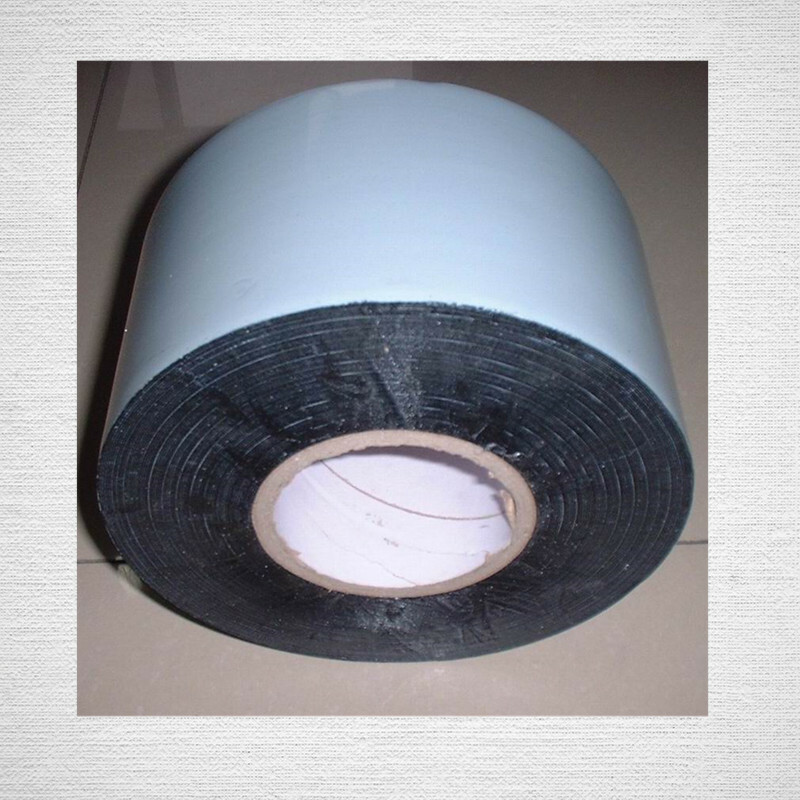 The polythene anticorrosive adhesive outer tape has the thicker base film and thin film, which mainly protects the corrosion and becomes a protective belt.